You’ll find our friendly family-run B&B right in the heart of beautiful Newquay, with its own private car park. We’re just two minutes’ walk from the town centre, five from the bus station and beach, ten from the train station and the airport is just eight miles away. We provide a comfy, convenient base from which to explore the endless wonders of Cornwall, one of Britain’s most beautiful counties. Come stay with us for a warm Cornish welcome. Our spotless 33 room guest house provides excellent value for money, with all the facilities you’d expect from a good quality B&B. In fact plenty of our guests come back year after year. Every room has central heating, a flat screen TV plus free tea and coffee making equipment. Many also feature gorgeous sea views. We’re only a stone’s throw from Newquay’s famous sandy beaches, great tourist facilities and pretty town centre. And, of course, there are lots of places to buy the famously delicious Cornish pasty! Balmy Newquay provides easy access to the entire Cornish road network – it is a great place to explore all parts of Cornwall. Penzance, St Michael’s Mount and The Lizard are close by, and the magical Isles of Scilly are easily accessible too. Newquay, the legendary surfers’ paradise, is a popular Cornwall seaside resort and fishing port. It clings to the exceptionally mild North Atlantic coast of Cornwall, around 20 miles west of Bodmin and 12 miles north of Truro. The town is packed with shops, offers beautiful beaches, a cinema, zoo, aquarium, golf course, fishing, hiking and much more. 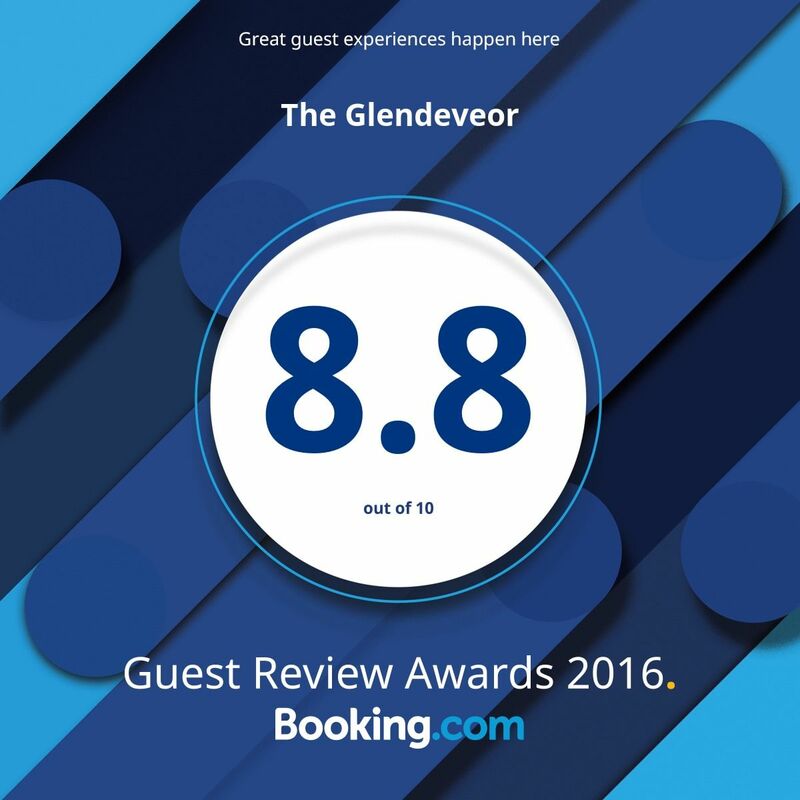 We provide very high standards, achieving scores of 8.8 out of 10 on some online booking sites and getting fantastic reviews on sites like Trip Advisor. And we’ve set ourselves a target of getting even better scores and reviews. We’re dedicated to an ongoing programme of improvements designed to keep our guest house in top condition, perfectly equipped for a fantastic stay. In fact over the past three years we’ve invested more than £110,000 on updating and refurbishing. The work, of course, takes place off-season, and it’s continuous, year on year, keeping everything looking great, comfortable, smart and fresh for our visitors. This means you’ll enjoy upgrades in many rooms with everything from new bathrooms, carpets, beds with memory foam mattresses and new bedding to black out blinds and plenty more. We also now have Superfast Broadband, which is accesible by WiFi throughout the property and in all of our rooms. What else can you expect from our Newquay B&B? The programme continues, designed to provide the ideal base from which to explore our region in all its glory. We look forward to welcoming you! All our rooms have tea and coffee making facilities, flat screen TV and en-suite bathrooms. Some have sea views. To check our availability and current tariffs, please click the Check Availability button.